Get ready to impress others with your knowledge about Iceland! Here are the top ten natural wonders in size and height. The numbers are mind-blowing. 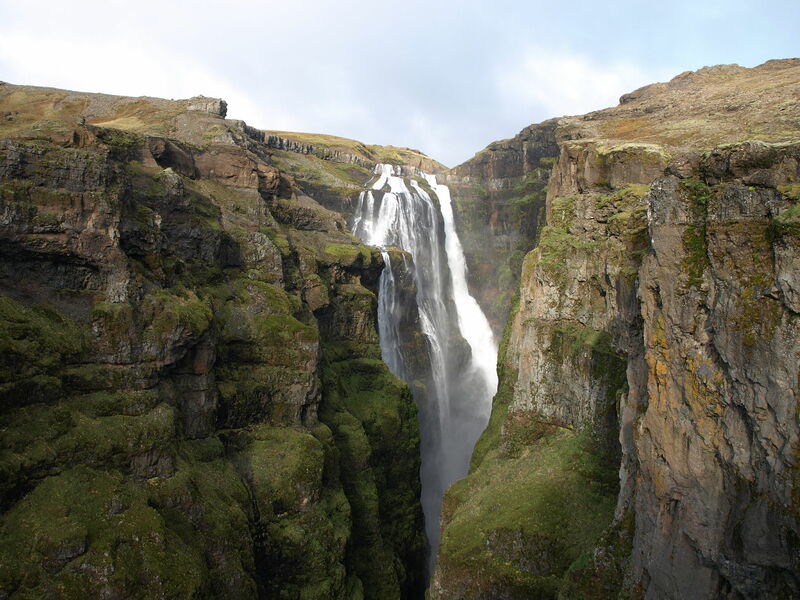 Photo: Glymur Waterfall – Iceland’s Highest Waterfall.